You are here maybe because you want to know what makes each of these two binoculars unique or you want to know what they have in common, well today the Zeiss Terra ED 10×42 vs Nikon Monarch 7 will be compared in terms of their features and performance under same conditions. If you have read my recent article on the Zeiss Terra ED 10×42 vs Vortex Viper HD binoculars you will understand that the Zeiss Terra although entry-level binoculars, it’s doing great. Today, the Zeiss Terra ED a German international brand is going against the Nikon Monarch 7 of Japan Asia also a renowned international brand. 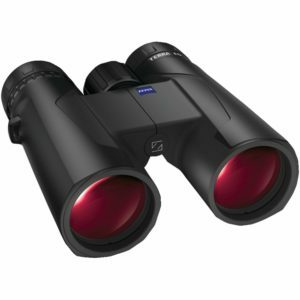 The Zeiss Terra ED is entry-level binoculars which are budget friendly. It’s not as expensive as the other models of Zeiss binoculars as this brand is well known for its high-performance binoculars at high prices. With this Terra ED models, you can have a feel of Zeiss binos before maybe upgrading to one of their super premium models. Since Nikon introduced its Monarch series, according to Nikon website, no other group of binoculars has such a distinguished record of success or such large followers as the Monarch line. From the newbies to the Pro sportsmen and women, the Monarch line has served millions of people generously. The Editor’s choice is the Nikon Monarch 7 because it is lighter, has better chromatic aberration which means sharper and brighter images. It has also a good field of view as well. Users who took the test of these two binos found out that although they both have sharp and bright images, the Nikon Monarch 7 is found to produce sharper and brighter image even though the difference isn’t much. This is due to the extra lens coatings and phase correction prism coatings that the Monarch model has. When it comes to the sweet spot, both the Zeiss Terra ED and Nikon Monarch 7 have fairly large sweet spots in the range of about 60-70%. 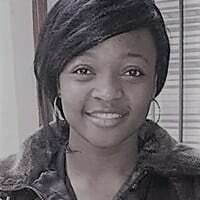 But that blurs away gradually towards the edges. It was also noticed by a user that even though there isn’t much difference between them in terms of ease of use, fit and finish, both have smooth and precision focusing, only that the Zeiss offers slightly less resistance. They were zero sloppiness on them. 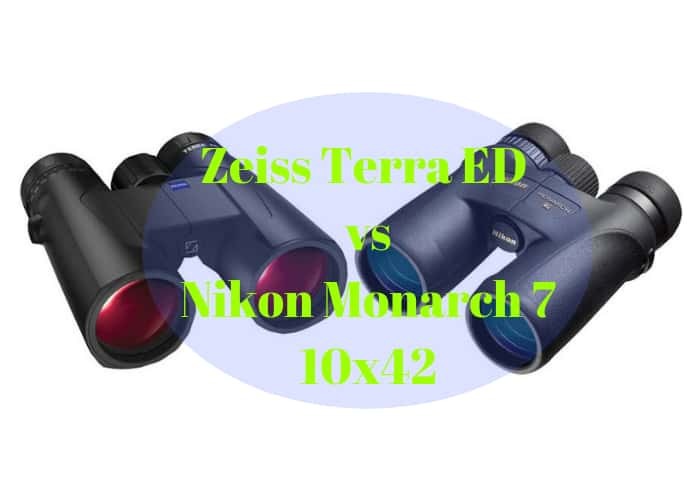 For close focusing, to those who might consider this feature critical to them especially bird watchers and nature observers who want to watch butterflies, dragonflies and other miniature creature very closely, they Zeiss has the smaller min focus distance at 5.2′ / 1.6 m which is better than the Monarch 7 10×42 which is at 8.2′ / 2.5 m.
Another difference which was noticed between the two is the amount of visible chromatic aberration(CA). the Nikon Monarch 7 had a virtually unnoticeable chromatic aberration in the sweet spot and slightly bit more towards the edges. However, the Zeiss Terra ED has a bit CA in the sweet spot and it quite increased toward the edges. For those who might be sensitive to CA, then the Nikon Monarch is advantageous in this aspect. If minimum focus distance and chromatic aberration don’t bother you much then you might find it a bit hard to justify the extra dollars for the Nikon. Monarch 7. For the field of view between the two, the Zeiss Terra ED has a wider field of view than the Monarch 7. When it comes to price consideration, although both are budget binoculars. Even at that, the Zeiss is still cheaper than the Nikon. But mind you, the Zeiss black color is more expensive than the Zeiss Terra ED gray color. Even the Zeiss black color is a bit expensive than the Nikon. The Zeiss Terra ED price range from $350-$480 while the Nikon is around $450. These prices are only true as at the time of writing this comparison. Their prices are subject to changes by their owners. Build quality is outstandingly high considering these are budget binos. Both feel solid and well built, with excellent ergonomics making them easy to use and hold. For lightweight without sacrificing strength, the Terra ED binocular’s chassis is made of glass-reinforced polyamide. This makes them durable and lightweight. The chassis for the Nikon Monarch is made of polycarbonate with fiberglass reinforcement according to a source who works at Nikon. 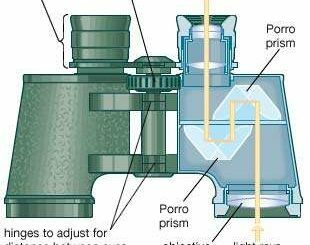 It makes this perhaps one of the lightest 42mm binoculars without yielding quality in its construction or optics at this price point. The durable rubber-armored coating make is comfortable to hold and rugged enough to stand any condition. Another noticeable spec is the weight of these two. The Nikon(660.0 g) is quite lighter than the Zeiss( 690 g). The difference is the Zeiss Terra is 30g more heavier than the Nikon Monarch. If you are critical about weight, you might find the Monarch 7 more favorable. The bottom line is that the Zeiss Terra ED offers outstanding value for the money, both in terms of build quality and its easy relaxed view. It’s only major weakness is its excess CA. Not a major problem to some considering its very low price. However, the Nikon Monarch 7 is well worth the extra cash if you’re very sensitive to CA. But Nikon might not be finding it easy because of the huge amount of competition at this price point and or slightly higher. 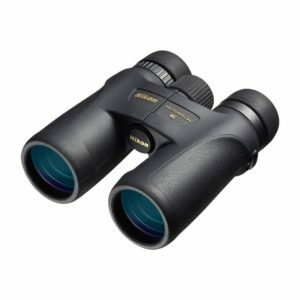 nonetheless, considering the outstanding features this binocular offers plus its lifetime warranty. The Nokon is a great choice and with good maintenance, it would serve you for several years.